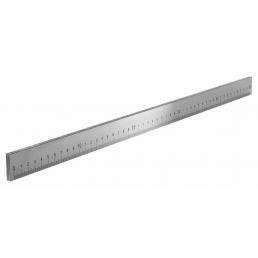 Are you wondering how to measure a curved surface accurately? 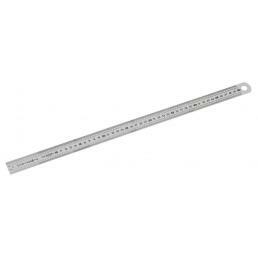 The best way is to use a graduated flexible ruler. 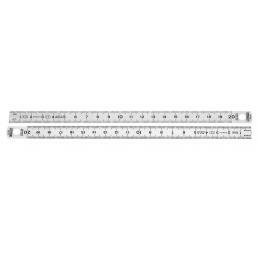 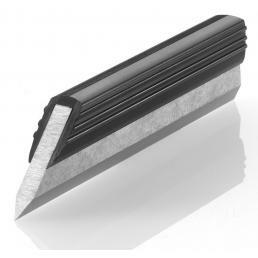 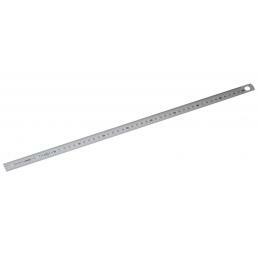 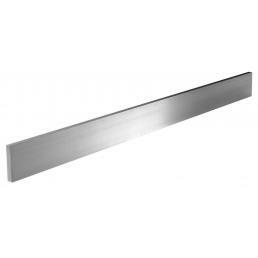 In the Mister Worker™ online catalog of professional tools you can find various models: flexible aluminum rulers, flexible stainless steel rulers, flexible rulers for smaller surfaces, stainless steel wire rulers... all available in various lengths, to be chosen according to to your professional needs.